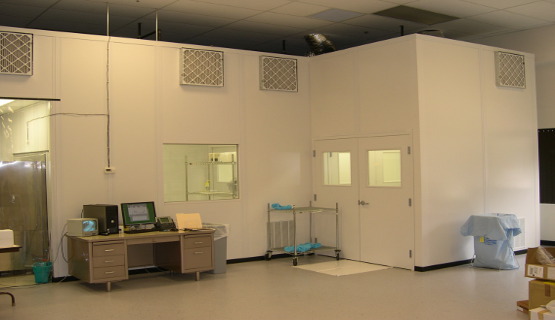 Cambridge Clean Room maintains a team of professionals specially trained to evaluate facility requirements and develop detailed needs analysis. The result provides customized layouts designed to accommodate the specific demands of individual industries and their respective environmental requirements. 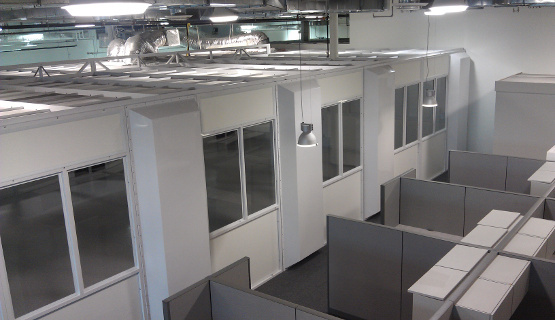 From equipment specification and installation, to testing and project close-out, Cambridge Clean Room project management and supervisory staff directs every detail of each project we undertake. This level of attention guarantees that facilities meet and/or exceed user expectations.